My name is ROSE NEWTON, and I sell my body on the streets of San Francisco. I’m what you call society’s dirty little secret. On the outside, I’m in control, the woman who makes her own rules and gives nothing away for free. Inside, I’m broken and numb. Torn and shattered by my past, my life is nothing more than the lost fragments of what’s left of me. SHANE WEST represents everything that’s foreign to me. He’s brave, kind, funny, gorgeous and persistent. When fate brings us face to face, an undeniable attraction blazes between us. He becomes the constant I’ve never had and the only man I’ll ever trust. There is nothing simple about falling in love when you’re keeping a secret like mine. *Reader’s discretion advised. Certain content might not be suitable for some readers. 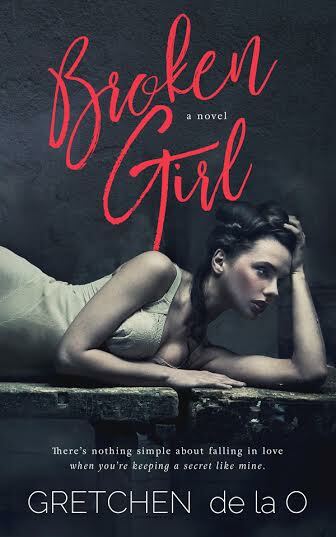 Broken Girl is a book about a girl who is indeed broken on the inside. Rose had a horrible and tragic childhood. She has a hard life as an adult as well and is now a prostitute. My heart literally broke for Rose and all she had to endure. She finds a friend in Shane at the laundry mat and I enjoyed their interactions and meetings. Shane was a sweetheart and someone who Rose definitely needed in her life. He sees beyond the tough exterior she puts up to the broken girl inside. This was my first Gretchen de la O book, and I loved her writing style! She has a way of sucking the reader in and not letting go until the very last page. I wish there would have been more interaction between Rose and Shane, but other than that a solid 4 stars from me! 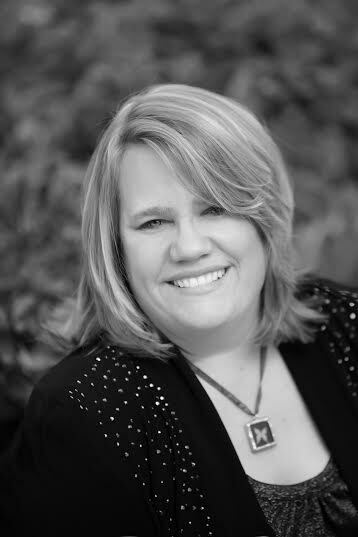 Gretchen de la O, is a writer of romantically unique stories. A proclaimed positive energy infuser by people who know her, she finds joy in helping those around her discover their creative process. Gretchen is a firm believer that anything is possible if you set your mind to it; and what you expect out of life, always finds a way of showing up. She’s authentic in her dedication to her own creative process, finds strength in her spirituality, and is always looking for the bright spot in every situation. Gretchen released her first novel, Almost Eighteen in September of 2011, the first in a three book new adult student/teacher romance, The Wilson Mooney Series. In November of 2012, she followed with book two, Eighteen at Last, and concluded the series with Beyond Eighteen in October, 2013. Her Fourth novel, PROTOTYPE, a romantic suspense, the first book in the Possession Series was released in October 2014. 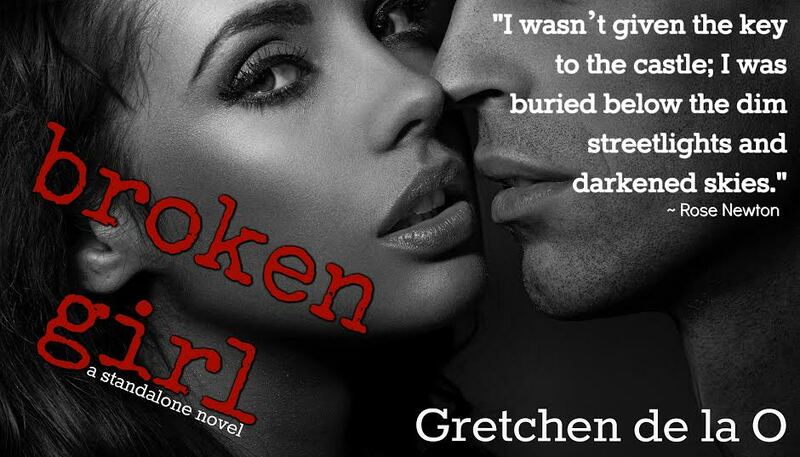 BROKEN GIRL, Gretchen’s fifth novel, is a standalone contemporary romance slated to be released April 29th, 2016. Please visit Gretchen at www.gretchendelao.com.